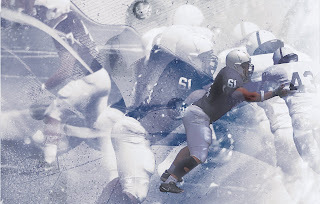 Penn State and Ohio State - battle for the BIG's best! The Lions are now 0-2. Can they finally get a win against Navy? Penn State vs. Houston. Ticket City Bowl. Dallas, TX. Cotton Bowl Stadium. Click Here for Episode 101 - Do you believe in what you see? 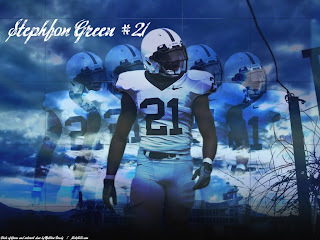 Football takes a back seat as we discuss the scandal that is unfolding at Penn State. Penn State does just enough to beat the Boilers 23-18. Next up, a road trip to take on the Northwestern Wildcats. Indiana was surprisingly stiff competition. Next up, the Hawkeyes of Iowa. 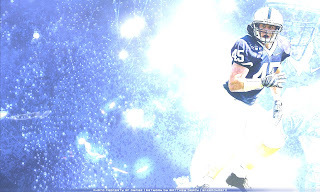 Penn State vs. Florida in the 2011 Outback Bowl. The Lions get to 10-2. Is it enough? 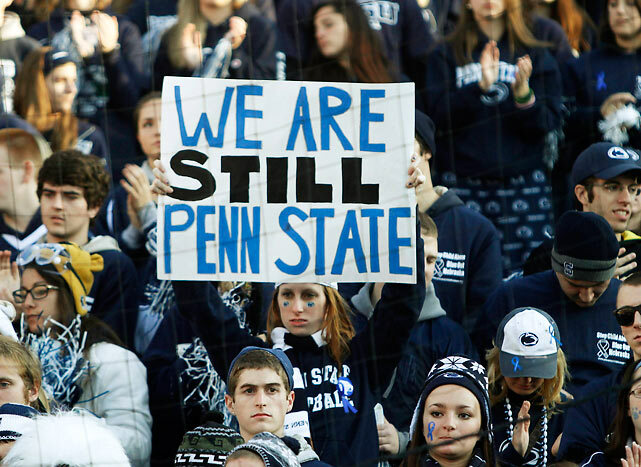 Penn State wallops Michigan State to go to 10-2. Is this the last regular season game for Evan Royster and Navorro Bowman? Can Penn State still make it into the BCS bowl picture? To Be, or not to BCS. Big questions ahead. Had to do it. They asked for it. No surprises as the Lions roll over Eastern Illinois 52-3. Next up, the Minnesota Golden Gophers. The Lions head to Philadelphia to face Temple after beating the Boilermakers. Both the Lions and the Badgers have been a bit unsettled as of late. Which team will emerge victorious? Phil Collins and Tony Pittman gear up to cover the 2007 Nittany Lion campaign. Unit Review - Wide Receivers. Back again, again. Penn State tries to close out the 2006 regular season with a win over the struggling Spartans. Joe Paterno will likely coach from the press box as he continues to recover from injuries sustained from a sideline collision during the Wisconsin loss. Following the 47-0 scrimmage with Temple, can the Lions go out with a roar? The Big 10 Grind - Askari Adams joins us. The Lions weren't at their best, but still managed to beat Illinois. The road gets more difficult over the next couple of games. Askari Adams ( Safety 1995-1999) joins the conversation this week. Chuck Franzetta, former player from the 1960s, discusses the passing of 26-year assistant JT White. 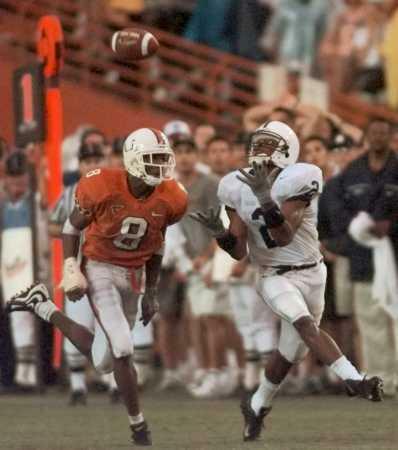 Then, OJ McDuffie, Penn State All-American wide receiver and former Miami Dolphins wide receiver, joins to discuss The "U" as well as Penn State's BCS outlook...oh..and also T.O. gets some air time! After blowing out Illinois 63-10, the Lions take aim at Purdue and setting up a big showdown with the Wisconsin Badgers in a game that may well decide the Big 10 Championship. We couldn't wait to review the Lions' 34-29 victory over the Northwestern Wildcats. This might be the type of clutch road win that Penn State needs in order to spark their quest to re-enter college football's elite. Tony and Phil recap the Lions' 23-13 victory over South Florida. Plus, All America tight end Kyle Brady joins the podcast as his team, the Jacksonville Jaguars, prepare for their opening game of the upcoming NFL season.